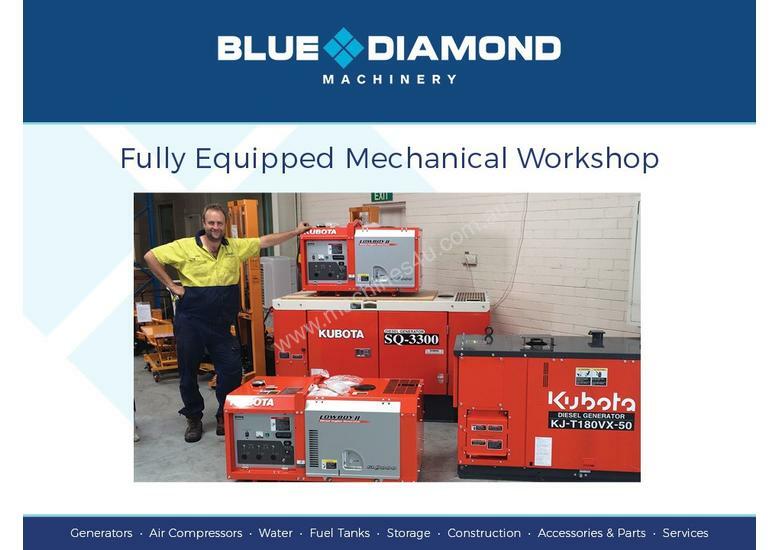 Blue Diamond Xtreme Series Generators - By KUBOTA JAPAN. 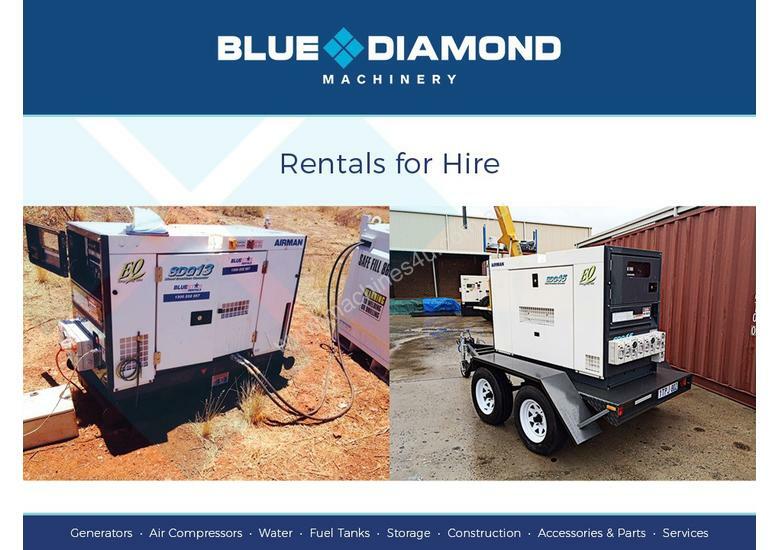 Xtreme Reliability – Airman Japan Designed Engineered and Manufactured for use in Rental, Construction and Mining. 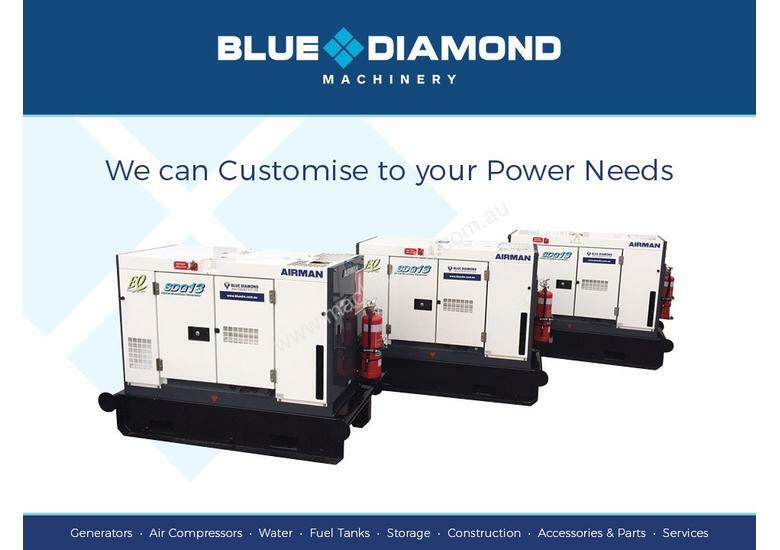 Xtreme Efficiency - Using only the best premium Japanese engines such as Kubota and Isuzu. 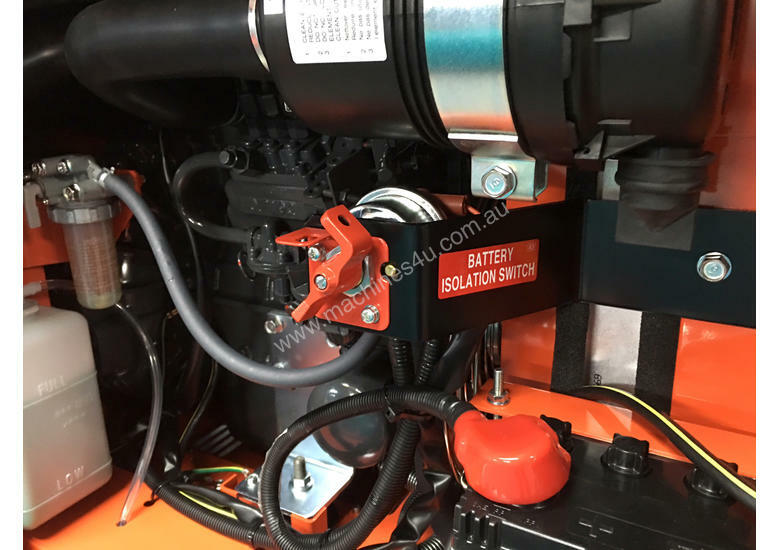 Xtreme Performance – Maintenance Free brushless Alternator and minimal soundwave distortion for sensitive equipment use. 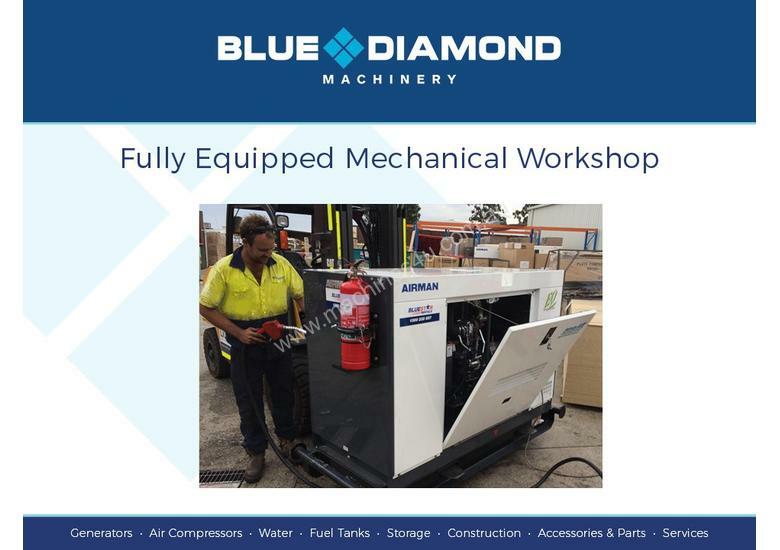 Xtreme Mobility –Exceptionally compact and lightweight. 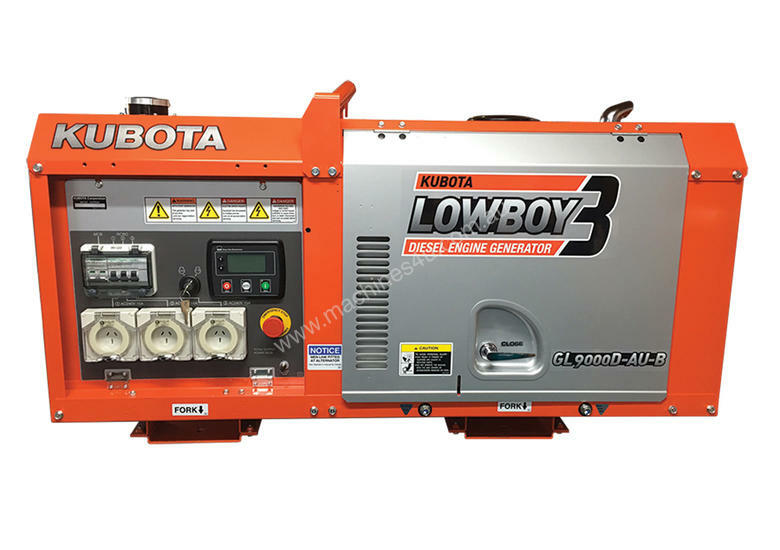 Xtreme Environmental awareness – Ultra Quiet (68 DB) and meets Japans very tight emissions regulations. 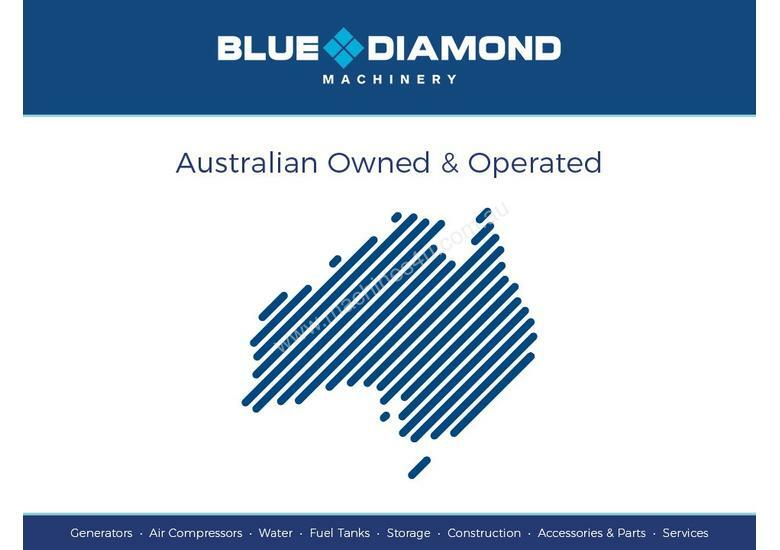 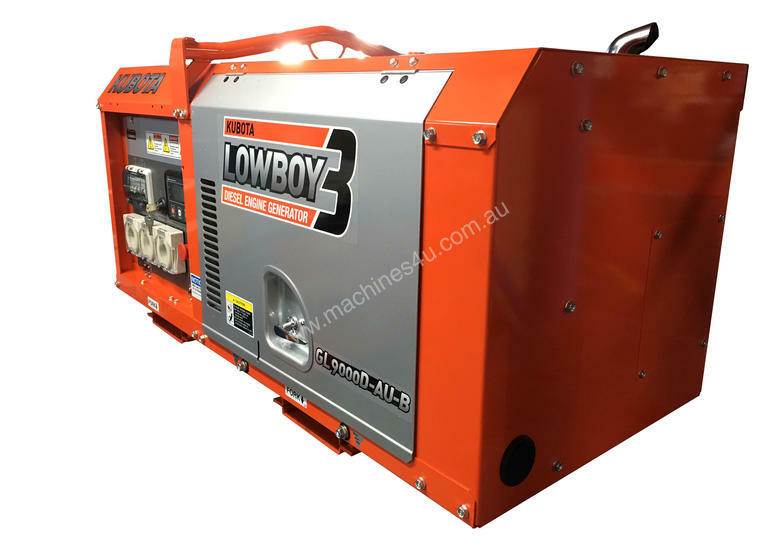 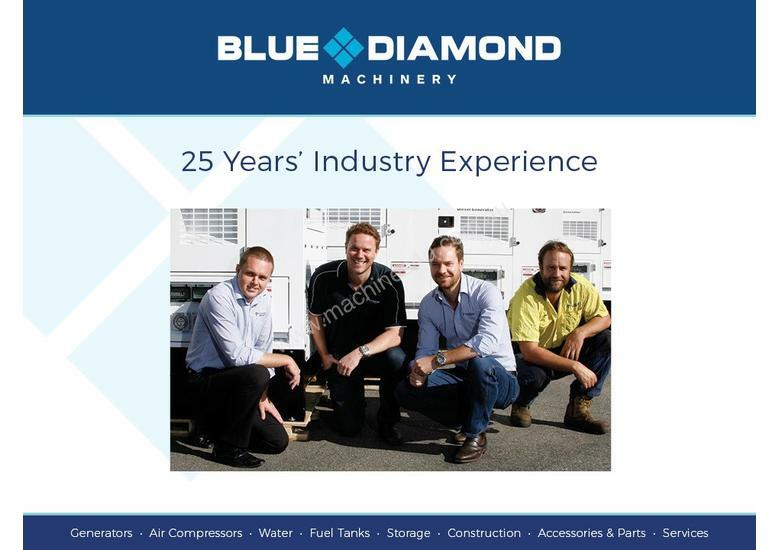 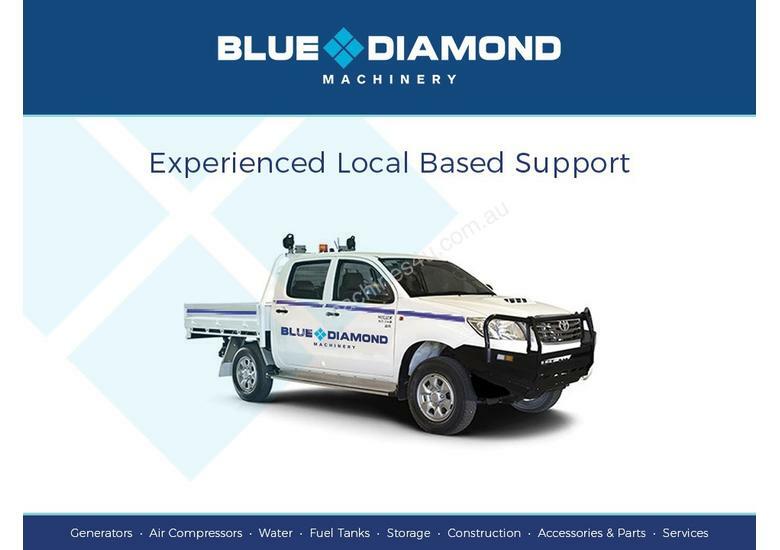 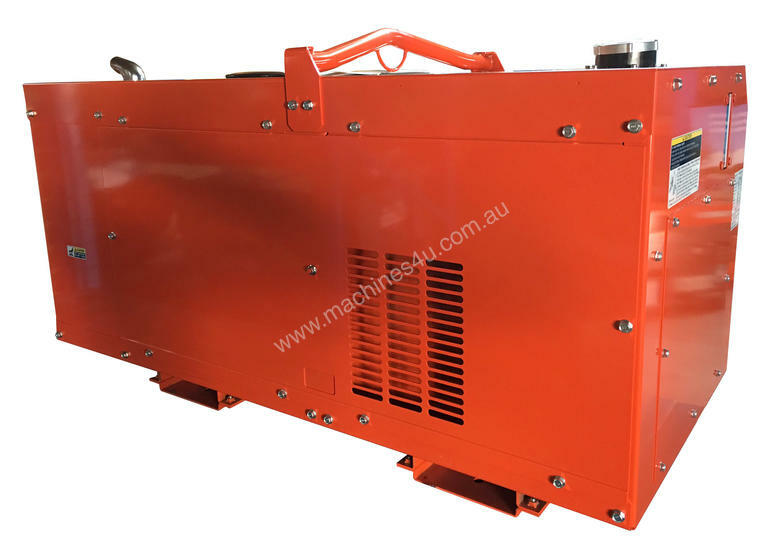 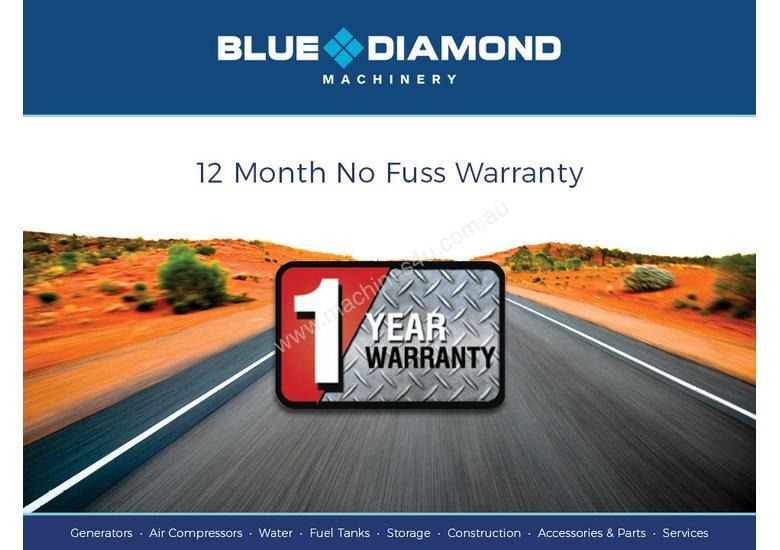 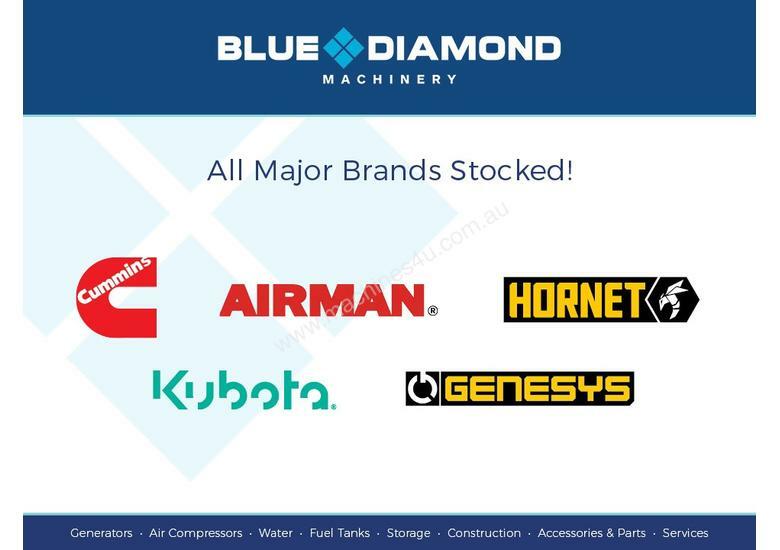 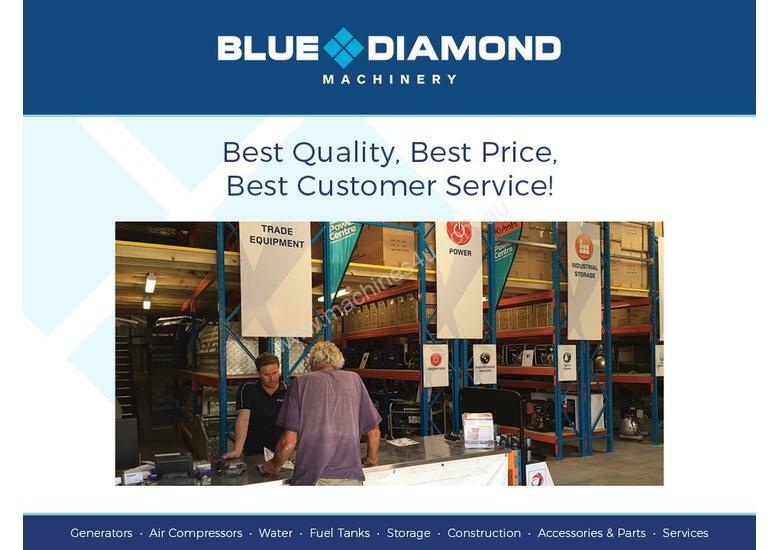 Xtreme Back Up – Not only are these ultimate Kubota Low Boy Generators supported by 24 month International Warranties but Blue Diamond Machinery operates a mechanical workshop and has mobile field support. 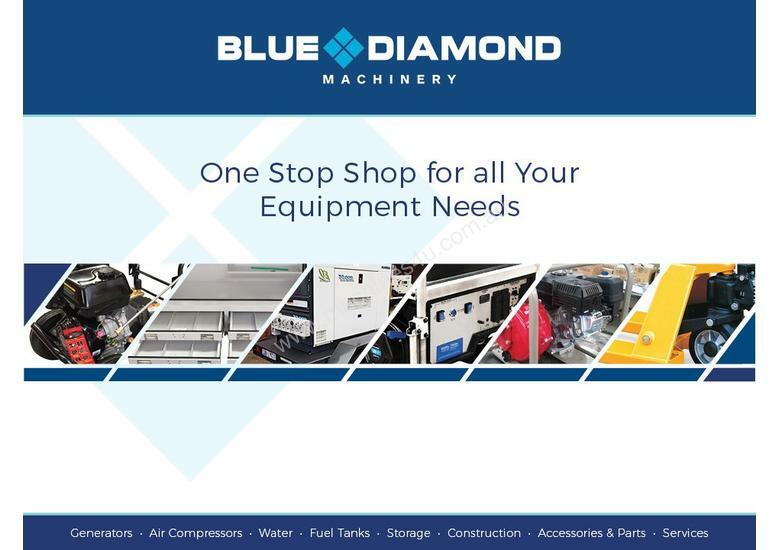 The Machines are ideal for Service Trucks where reliability is everything. 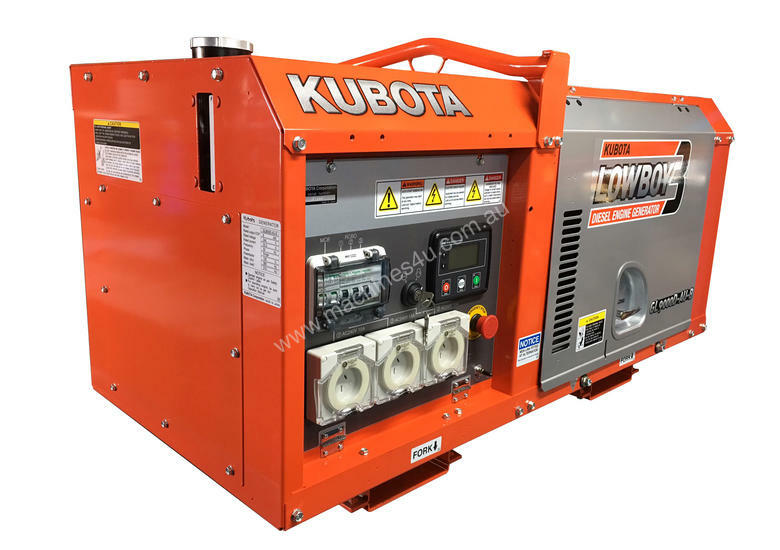 MAKE AND MODEL: KUBOTA D722-EB, Water Cooled. 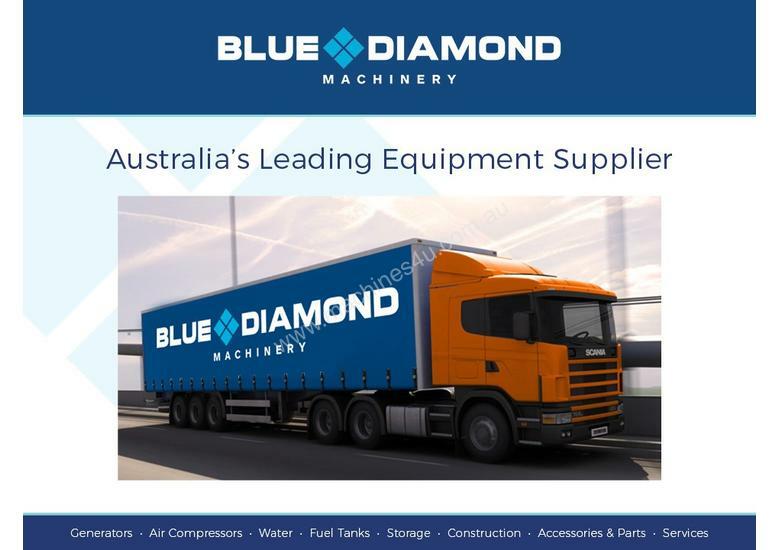 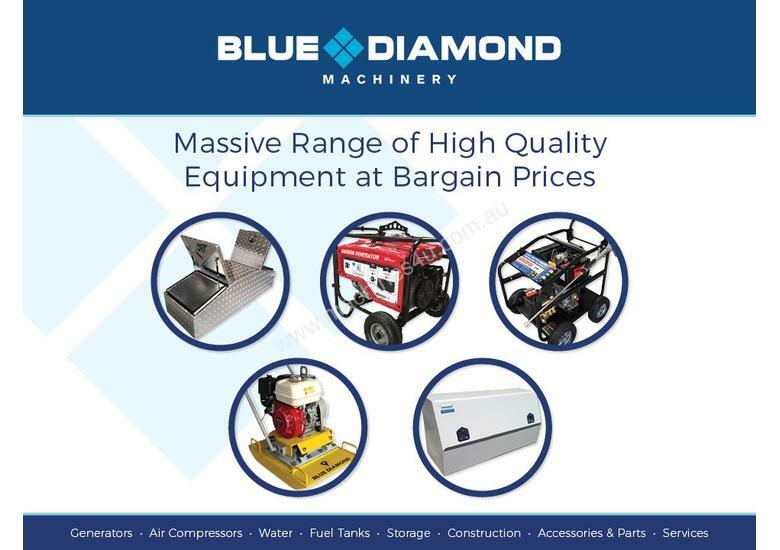 Delivery can be arranged by Blue Diamond or alternatively you can specify your own freight company!